Everyone has an opinion. Some are good at keeping it to themselves. Some are not. I have never received so many opinions then as a first-time mom. Some were useful, friendly opinions from family and friends. Others were from complete strangers. Health care professionals and anyone who thought I should do something their way. 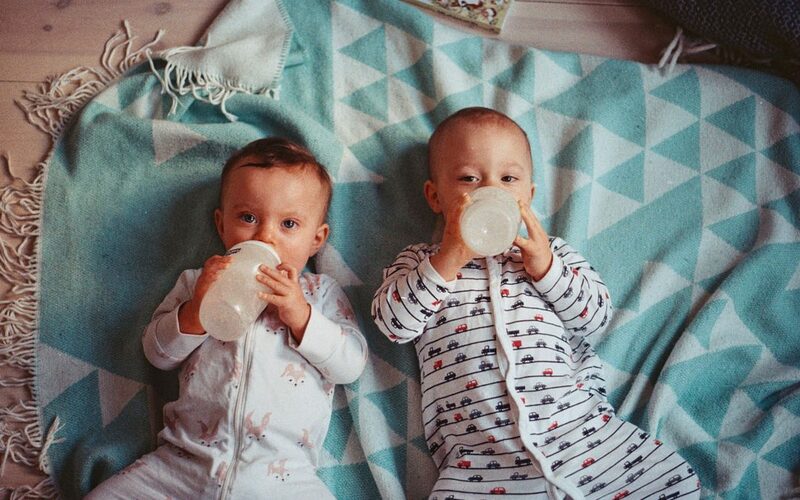 The biggest opinion – formula vs breastfeeding. Before he was born I wanted to breastfeed. 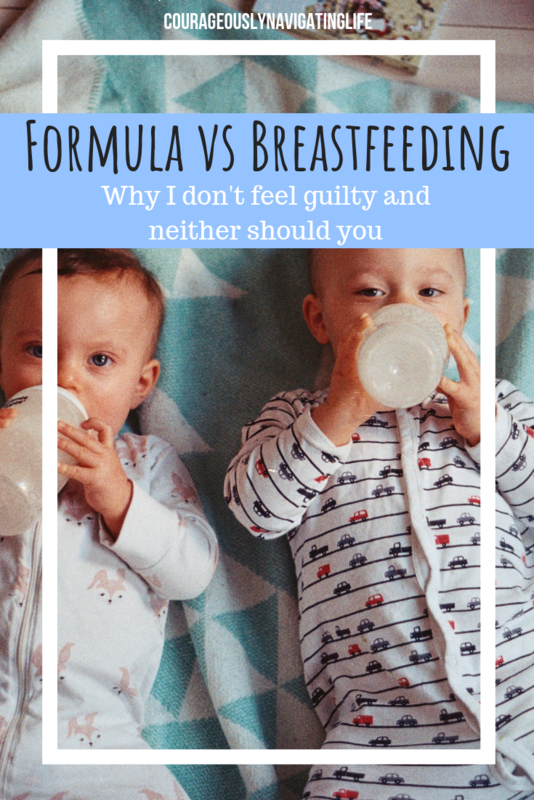 I wasn’t against formula or anything but I wanted to give breastfeeding a try, like most first time mom’s I think.Things started off a little rough because we were separated right after he was born. My iron dropped after giving birth and I couldn’t get out of bed. I was stuck in that bed across the hospital to where my son was, in the NICU. He was on a mask to help him breathe, so I didn’t get to nurse as soon as he was born, like the recommend you do. I was able to pump a little but he was bottle fed first. Luckily he was able to adjust to breastfeeding afterward which isn’t always the case; and so began the 5 and ½ month adventure in breastfeeding. The toughest experience I had with breastfeeding was actually just a conversation with a nurse. It rattled me a little and I never quite understood what other moms talked about when they say they feel guilty for another choice they made for their child until that day. Don’t get me wrong she was a great nurse and she was very helpful for what I originally went to the clinic for. I don’t think she meant anything by what she said, but I went home feeling a little uneasy. “The right thing.” That’s what stayed with me. I never told her about the formula afterward. I saw the doctor, he mentioned rice cereal but no one said anything about formula. I understand they want to keep you breastfeeding for as long as possible so they don’t offer the alternative. At least they didn’t in my case.I went home second guessing what I wanted to do. What I thought was right for my son changed because of what someone else said. As a first-time mom I’m always looking for something or someone to justify or agree with my methods or feelings when it comes to my baby. But as a friend told me once, when we become mothers we get this motherly instinct and we know what’s best for our babies and need to learn to trust that instinct. I went with my instinct and started introducing formula. It was a good thing I did because not even 3 weeks later my supply dropped drastically (partly because I cut out a feeding every day and partly because I just wasn’t producing enough.) and I wouldn’t have been able to sustain him with nursing alone. Now he’s happy and sleeps much better and is growing way faster – which is a good thing but also makes this mama sad too. I had to do what was best for my baby even if no one agrees with it. As a mother, you just know. And you never know what someone else’s situation may be. You know what’s best and you should NEVER feel guilty for making a desicion that’s best for you and more importantly your baby. Maybe sometime those descision backfire or need to be tweaked a little, but that’s what grace is for. That baby loves you know matter what. So trust yourself and give yourself a little grace! I precisely needed to thank you very much again. I’m not certain the things I would have handled in the absence of the type of techniques shown by you over such a theme. be putting in educating others thru your webblog. Probably you haven’t got to know all of us. 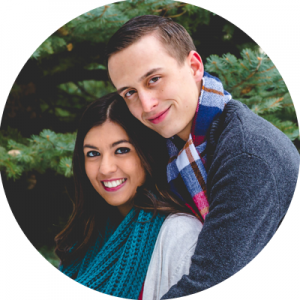 I’m Crystal, the voice behind this blog. I am a wife and a mom to be, and love being a part of ministry, specifically children’s ministry and youth. I’m new to this stage of life and I want to share with others who are courageously navigating motherhood, marriage and ministry. I’m always up for learning, I dab in essential oils, DIY crafts and journals, healthy living and taking care of my family, while trying to find some time for me. Why We Use Essential Oils?